It all started with a broken promise. 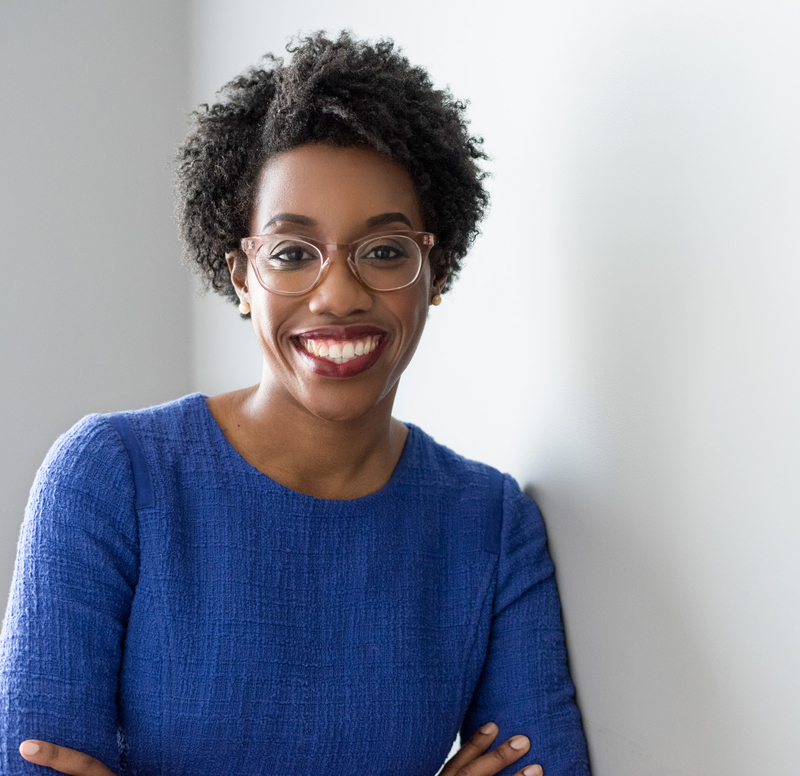 Lauren Underwood, a nurse and former federal health policy adviser from Naperville, said she believed incumbent Rep. Randy Hultgren when he pledged to protect people with preexisting medical conditions like her as Republicans pushed to repeal the Obama-era Affordable Care Act. Hultgren later voted for a Republican alternative that would make such coverage prohibitively expensive. Underwood felt betrayed and decided to run against him. Several hours after polls closed on Nov. 6, she stood at a podium at the Kane County Fairgrounds as the 14th District’s Congresswoman-elect. An African-American woman from Naperville, running in a district that is 86 percent white, Underwood beat Hultgren with 51.9 percent of the vote. She ran strongly throughout the seven-county district, losing only in McHenry County. “Nov. 6 was a night of historic firsts for the 14th District: when the 116th Congress convenes Jan. 3, 2019, I will be the first woman, the first person of color and the first millennial to represent my community in Congress,” she said. Underwood easily topped a seven-candidate Democratic primary field in March but entered the general election campaign perceived as an underdog against Hultgren, a four-term incumbent who won his last election by nearly 20 points. But the personable Underwood aggressively crisscrossed the district with an increasingly tightly honed message and advocacy for better health coverage. She marched in parades, greeted voters, participated in forums and put together an effective ground game. Big-name Democrats came to help, including former Vice President Joe Biden, who campaigned in St. Charles. Underwood also shared the stage with former President Barack Obama at a Chicago rally days before the election. In the final hours before the election, a New York Times poll showed she had pulled into the lead. The 116th Congress convenes in less than eight weeks. In the meantime, Underwood plans to assemble a staff and consult with constituents.